A former lover to Kenyan rapper Prezzo has come out to claim that she won’t be dating any more after her recent relationship went to the dogs. 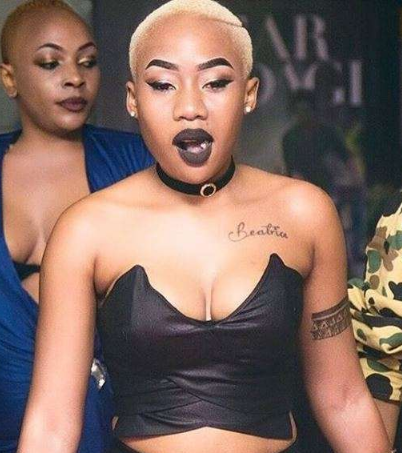 Tanzanian singer and socialite Amber Lulu, who dated Prezzo a few months ago, has come out to share that relationships have been bad for her since most men want her because she’s just famous and are not in love. “Mapenzi yameninyoosha bora niyapige chini maana wanaume wengi wananipenda kwa sababu ya umaarufu wangu, lakini unakuta hawana mapenzi ya kweli kwangu. Ninaona tu huko ninapoteza muda na kuambulia maumivu, kwa hiyo bora nijiweke wazi tu, hakuna namna,” she told Global Publishers. 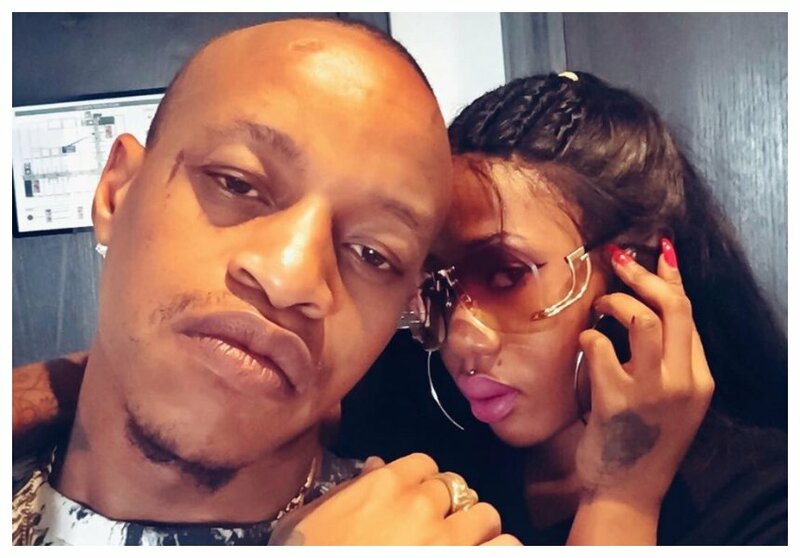 Lulu and the flamboyant rapper Prezzo broke up after a video clip leaked online showing the Tanzanian singer getting cozy with a man who goes by the name Nuh Mziwanda.